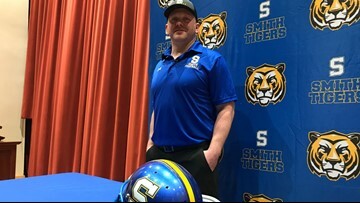 Scott takes over as head football coach for Oscar Smith. 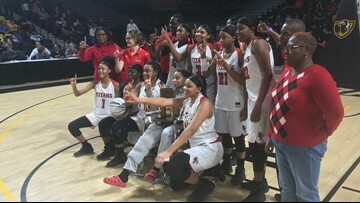 The Titans win their 4th basketball state title by beating Pulaski County 61-29 in Class 4 final. 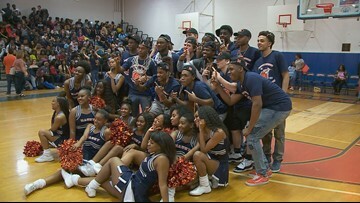 Northside High of Roanoke edged Phoebus 60-58 for the Class 3 Boys state championship. The Eagles beat Lake Braddock 79-60 to bring home the Class 6 title. 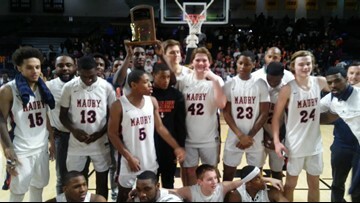 The Commodores beat Freedom High in the finals 57-49. It's their first state championship since 1927. 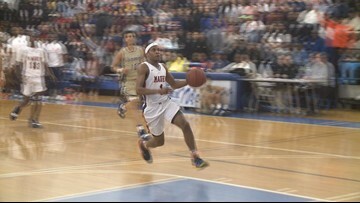 The Cavaliers beat Thomas Edison 69-55 for their 10th state title and their 6th in a row. 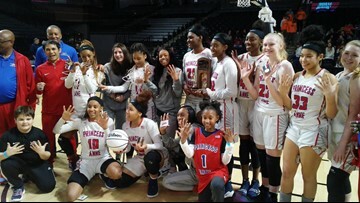 Phoebus and Surry boys won their state basketball semifinals while the Lake Taylor and Surry girls did the same. Highlights right here. 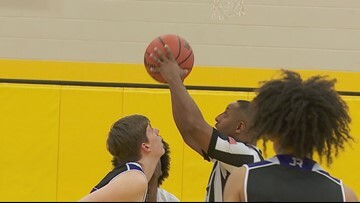 Check out highlights from Landstown's double overtime win and Maury's takedown of the defending champs. 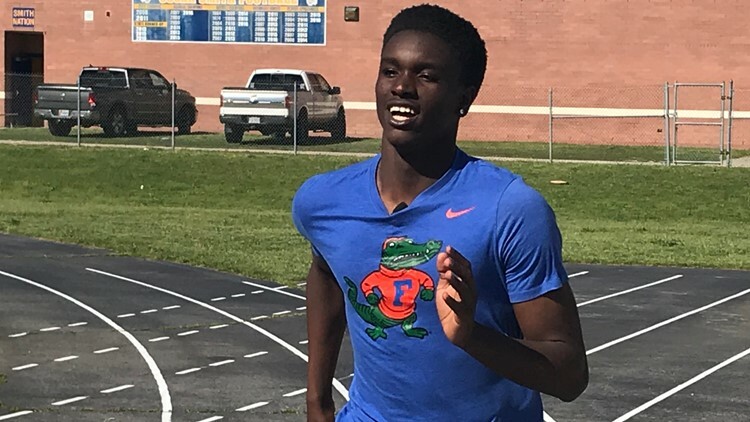 After opening night, 6 boys teams and 4 girls teams from Hampton Roads move on to semifinals. 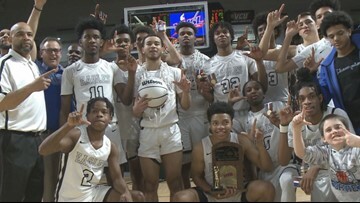 The Commodores beat Green Run 53-46 for their first region title since 2014.